My weird / SF / time travel / love story, "Radio Nowhere" will be published as an audio book in an upcoming issue of Escape Pod, the excellent SF podcast magazine. 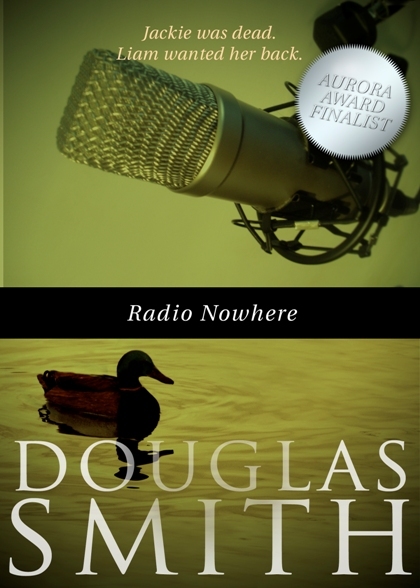 "Radio Nowhere" first appeared in the horror anthology, Campus Chills, and was a finalist for the Aurora Award in 2010. If you'd like to read the story and didn't get a copy of the anthology, you can buy the ebook version of "Radio Nowhere" from my online store for just $0.99. I'll post here and tweet when the story is up on the Escape Pod site.